Congratulations to our faculty and staff who have completed 25 or more years of service to Oregon State University! They will be recognized for their dedication and service at the 25-Year Club Dinner on May 22, 2018. Nearly half of this year’s 25 honorees are in the College of Science. 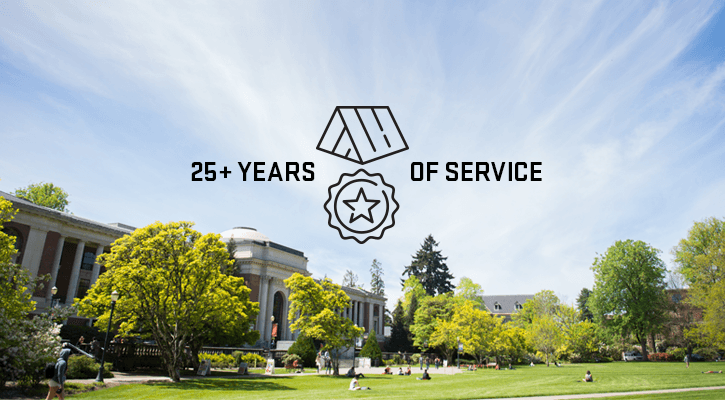 The 25 Year Club was founded in 1967 by OSU President James J. Jensen to honor those who have provided 25 years of employment service to Oregon State University. The first event was a dessert of strawberry shortcake served with coffee and tea held on May 17, 1967, honoring 235 charter members. 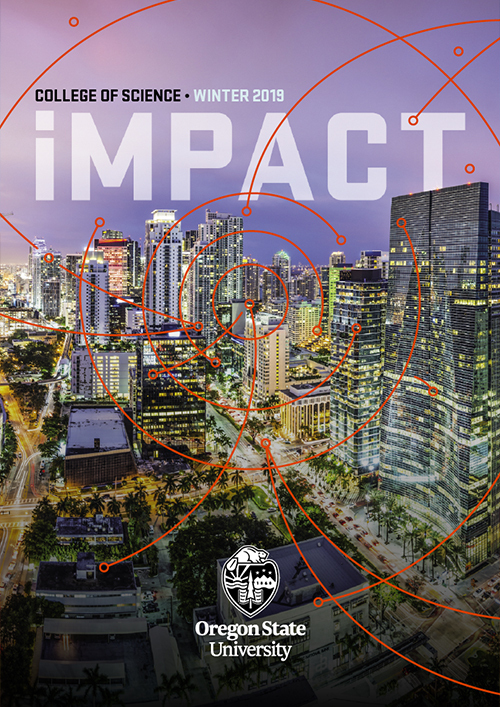 The following faculty and staff will be recognized for service ranging from 25 to 40 years.